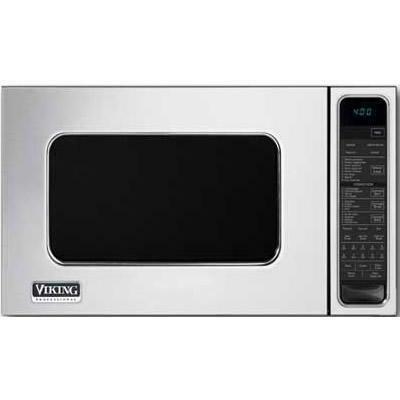 Total: 19.9 cu. 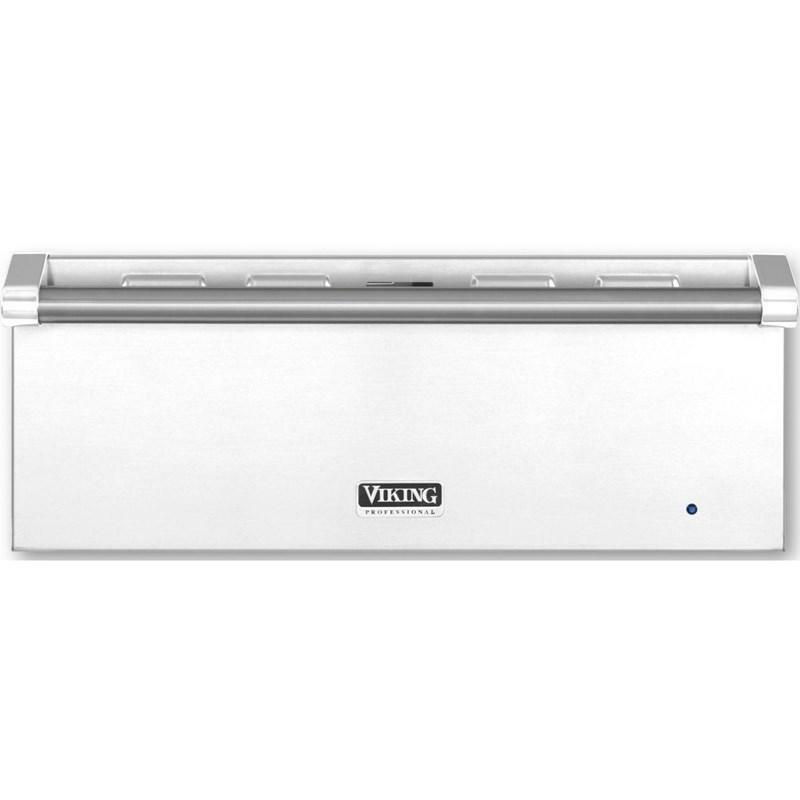 ft. / 0.56 cu. 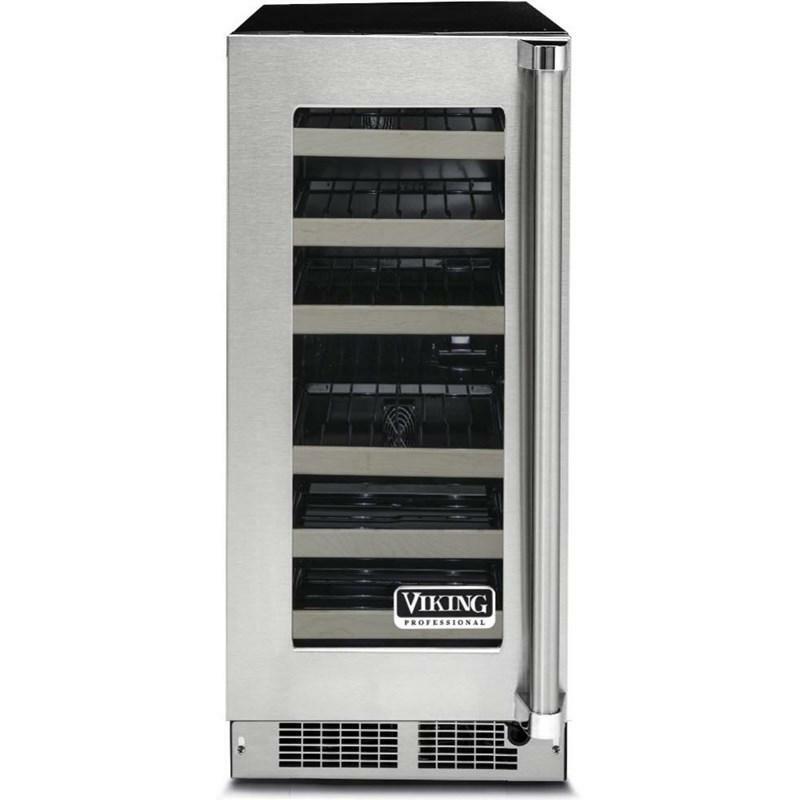 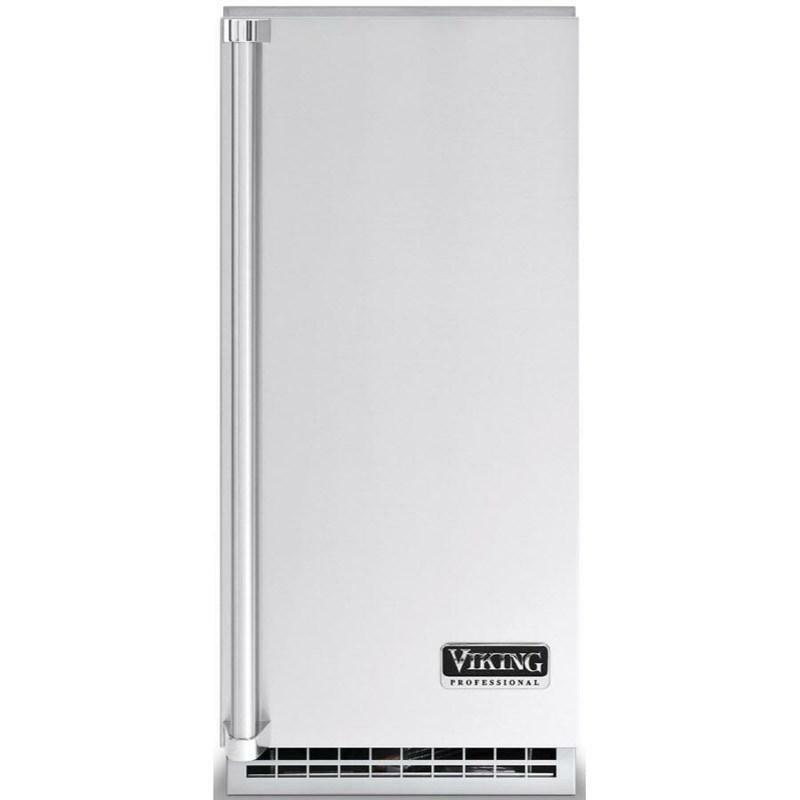 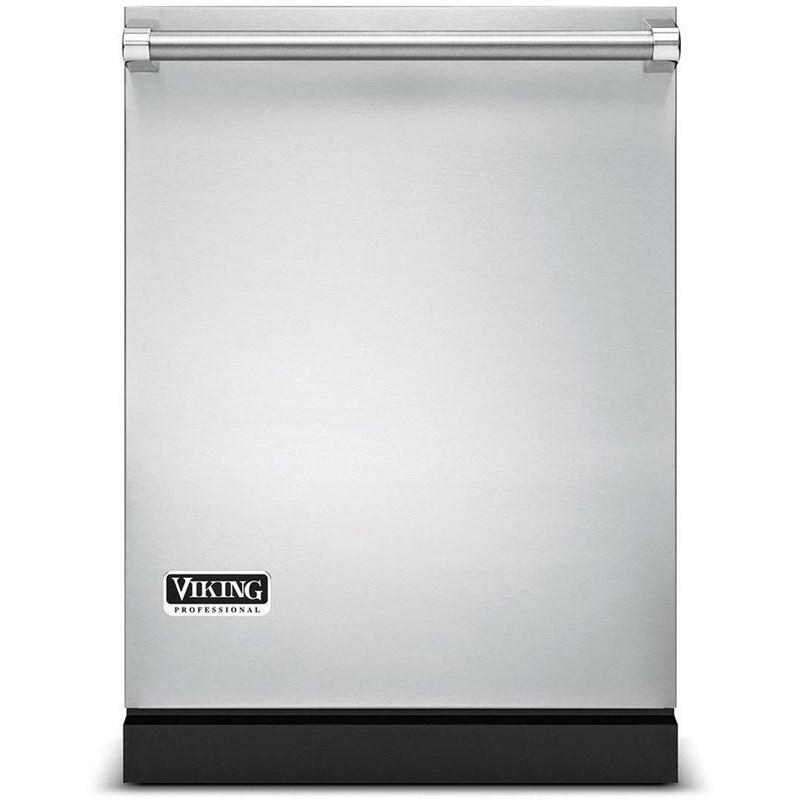 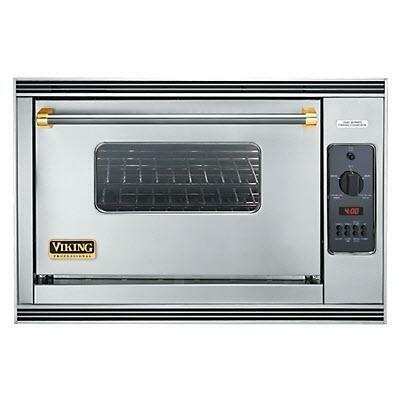 m.
This Viking Professional 15" undercounter wine cellar can store up to 24 bottles of wine. 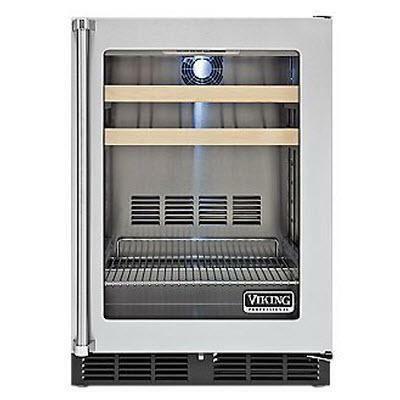 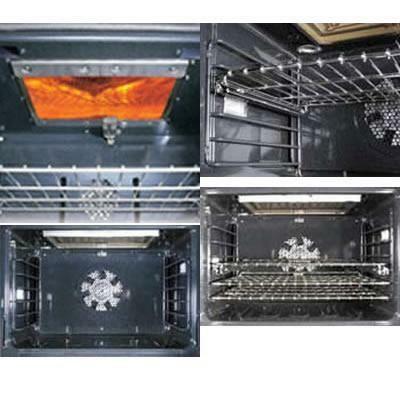 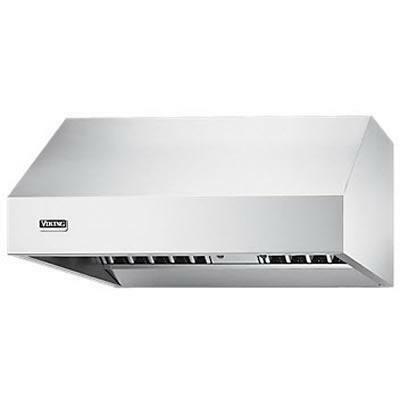 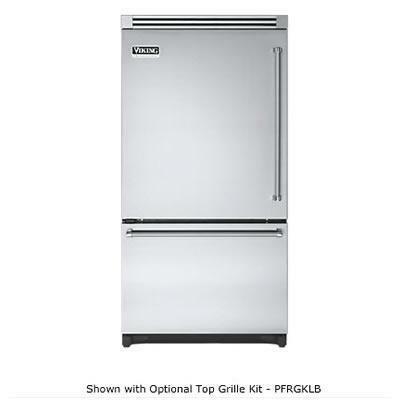 It features the Dynamic Cooling Technology™ that delivers rapid cool down and the industry's best temperature stability. 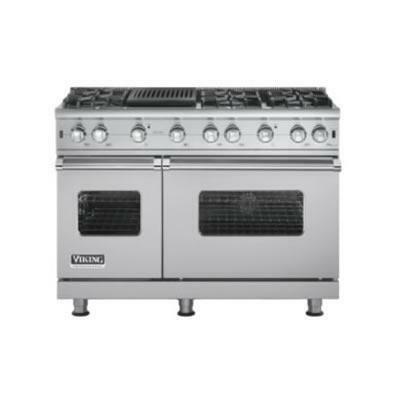 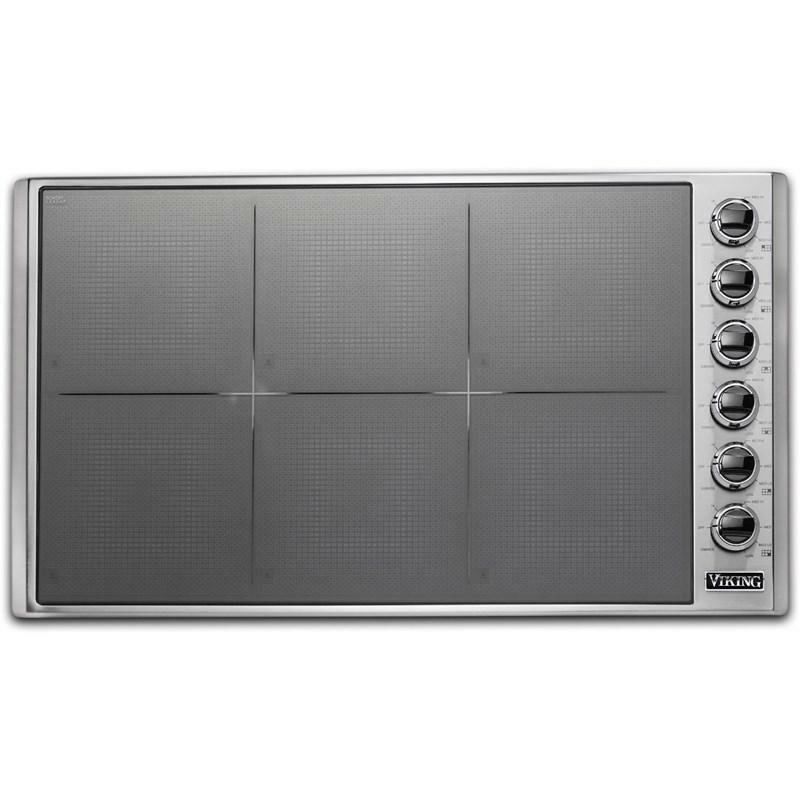 Viking Professional 5 Series 36-inch induction cooktop features MagneQuick™ elements, Black Chrome™ knobs and CoolLit™ LED lights.